The Engineering Research Building, currently under construction, will feature a vivarium used for animal testing. Photo by Teresa Bricker. People for the Ethical Treatment of Animals posted an article Sept. 25 accusing VCU of mistreating lab monkeys and lying about where monkeys are sent after research. The article, titled “Drugs, Lies, and Documents: Pulling Back the Curtain on a Monkey Laboratory,” was posted on PETA’s website and said VCU originally stated monkeys used for opioid addiction research were being sent to a sanctuary. PETA said Will Lowrey, an animal advocate lawyer, discovered this to be untrue after requesting documents from VCU under the Freedom of Information Act. 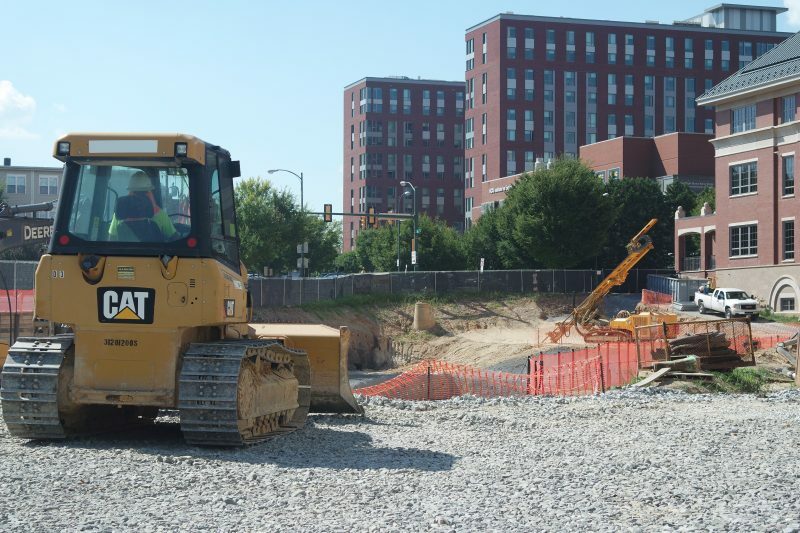 VCU declined to provide a statement confirming or denying the allegations. Lowrey made the discovery that VCU was giving chronic doses of cocaine, heroin, oxycodone and fentanyl to monkeys and observing them as they experienced periods of withdrawal from the drugs, according to PETA. With the exception of cocaine, the drugs used on the monkeys fall under the opioid category — drugs that bind with pain-relief receptors in cells. When used incorrectly, opioids can become addictive. Virginia’s 2016 rate of opioid deaths was slightly higher than the national average, at 13.5 per 100,000 persons, compared to 13.3, for a total of 1,130 opioid-related overdose deaths, according to National Institute for Drug Abuse. 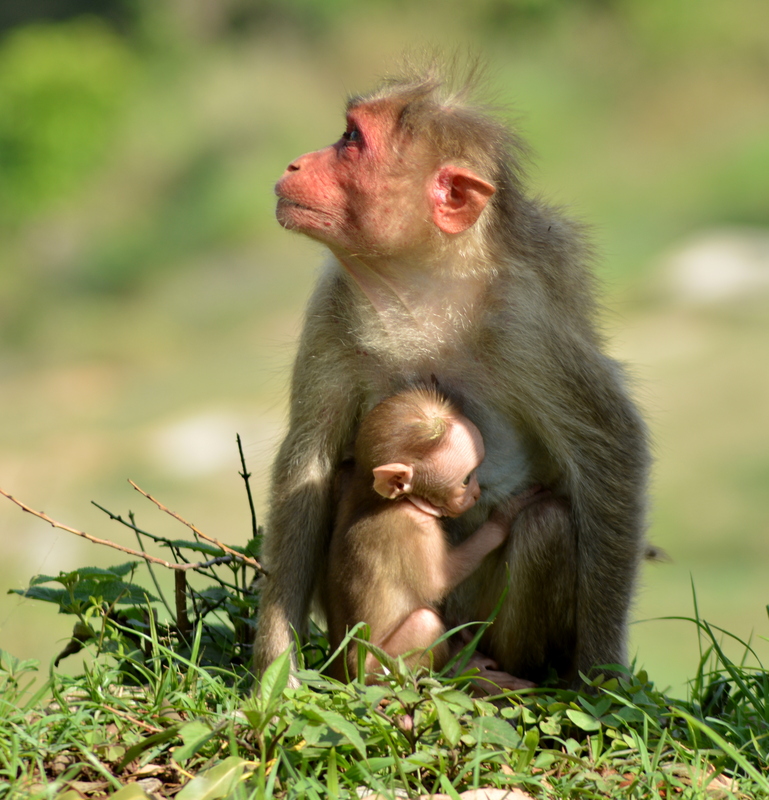 Rhesus monkeys, pictured above, have been used for VCU opioid research. Photo courtesy of Raveesh M S, Wikimedia Commons. Lowrey, a 1994 VCU graduate, became interested in the medical testing conducted on monkeys at VCU after reading about it in a February Richmond Times-Dispatch article. VCU told RTD it would cost the university thousands of dollars to pull addiction research records on the monkeys, which Lowrey said he saw as a challenge. Associate Dean of Research and Graduate Studies in VCU’s School of Pharmacy Aron Lichtman said the university has a long history of conducting opioid research for medication development in order to deal with human pain. He said the research aims to find a method with reduced cases of dependence and addiction. Animal testing requires proper funding and approval from organizations such as the National Institute of Health and U.S. Public Health Service. While Lowrey and other animal activists may not see the “utopia” in which animal testing comes to a halt, Laura Rossacher, VCU Health assistant director for public affairs, said animal testing is slowing. 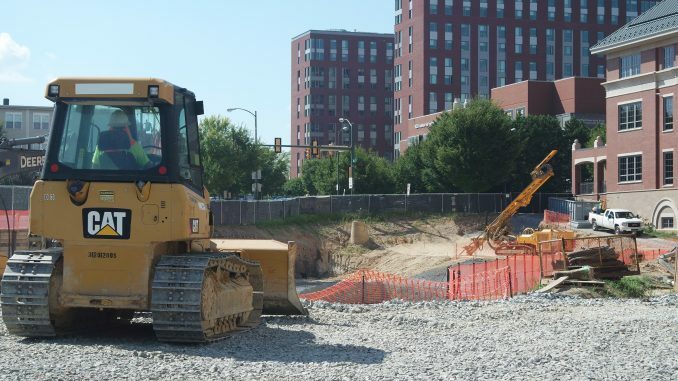 “The use of large animals in research is significantly decreasing nationally and at VCU as more non-animal models are available to researchers,” Rossacher said. By filling out a form at the bottom of PETA’s article on its website, concerned citizens can contact VCU directly and request the monkeys be sent to an accredited sanctuary. How ridiculous and cruel. Why are we torturing monkeys to prove that opiods are addictive for humans? It’s unnecessary and immoral. Drugging animals is not going to help us understand addiction in humans more because animals’ physiology is different than humans, and as many as 50% of FDA-approved drugs are withdrawn or relabeled because of unanticipated side effects in humans. I 100% agree with this movement. Animals should never be forced to take drugs. It’s inhumane and cruel to subject an animal to the side effects and the physiological and psychological effects of drugs. It’s 2018, we can do better than this! Research at VCU contributed to the development of naltrexone, which has saved the lives of countless people who have overdosed on opioids. Just to put some of this research in perspective..
Before the government funds an experiment involving animals, you have to make a pretty air-tight case why its necessary and what you hope to achieve. Animal models are being used less and less and hopefully in the future that can continue to be minimized through scientific advances. But for the time being they’re still the best option in some cases. These animal rights extremists have really put some of your fellow students through hell, sharing personal information and openly encouraging harassment. They’re just trying to do their job and improve peoples lives. It’s a necessary ethical debate to have, but you can do it without tearing down and deamonizing VCU students.